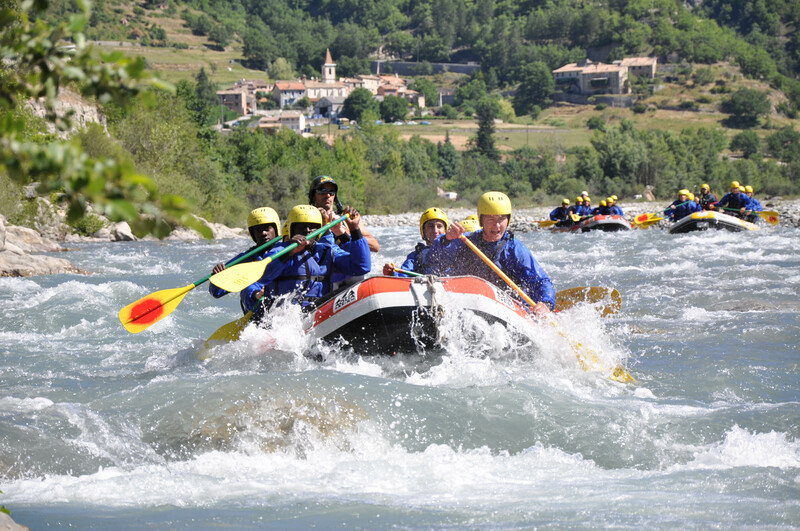 The Sun Koshi (4-5) is Nepal’s second offering for expedition rafting. With a put in only three hours from Kathmandu, it is more easily accessible than Karnali while nevertheless offering an incredible stretch of exhilarating white water. The run is 270 km and requires 8 – 10 days to complete wit road access only at the beginning and end. On the third day rapid reach the upper 4 classifications and the remainder of the trip is consistently intense- the white water stays white until the very end.